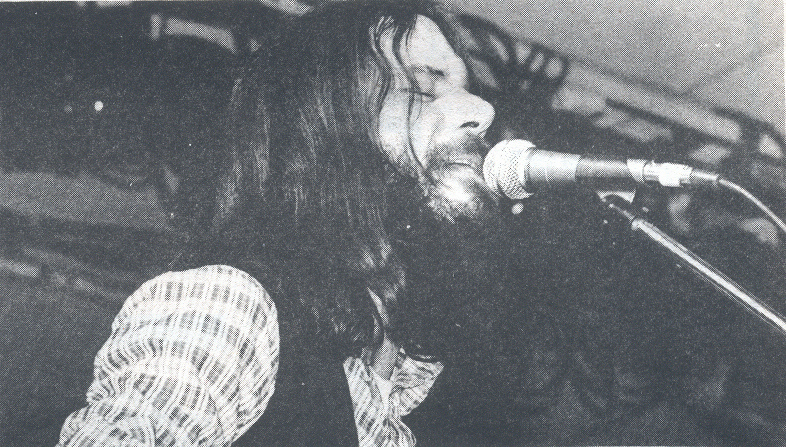 Errol Walsh fronted several notable, successful bands in the 70s and 80s, including Rodeo (1973-78), based in Errol's hometown of Coleraine, Stagalee (1978-82), originally based in Tralee, then relocated to Dublin, and the Dublin blues band The Business (1981-) who he left in 1983 to form Honky Tonk Heroes with Brian Harris (guitar), John Ryan (keyboards), Liam McKenna (bass), Martin MeElroy (drums) and Percy Robinson (pedal steel). Honky Tonk Heroes released a single on Dara Records "Laying My Heart On The Line" / "Trouble" in 1983, both sides written by Errol. Later Honky Tonk Heroes included drummer Dave Whyte (ca 1984) and Declan McNeilis (bass).